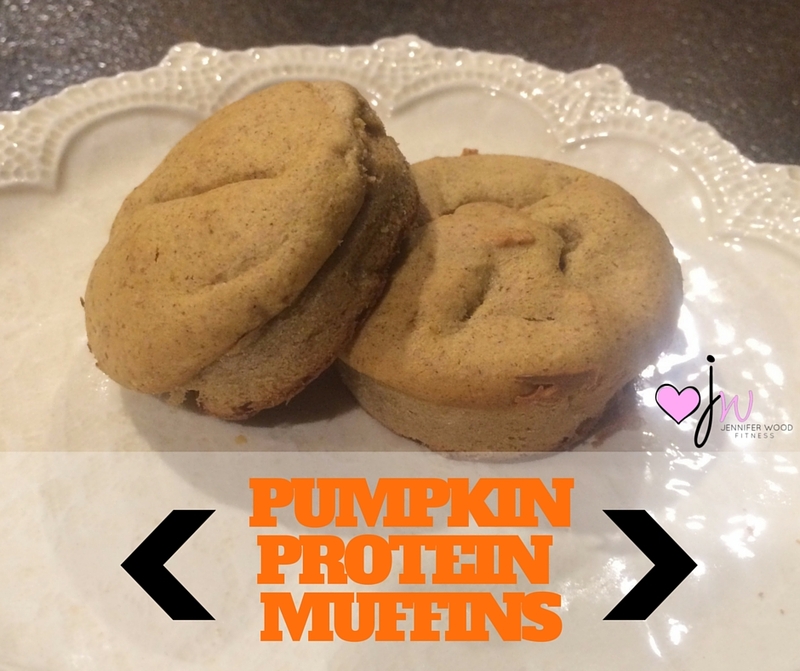 Make these Protein Pumpkin Muffins for busy mornings when you need a quick healthy breakfast on the go! Send me a friend request or follow me on Facebook. 3. Place eggs, pumpkin, banana, vanilla, almond butter, and maple syrup in blender; cover. Blend for 30 seconds. 4. Add Protein Powder, baking powder, cinnamon, salt, and nutmeg; cover. Blend until smooth. 5. Divide batter evenly among prepared muffin cups. 6. Bake 16 to 18 minutes, or until golden brown and tester inserted into the center comes out clean. Use a silicone pan for easy clean up!